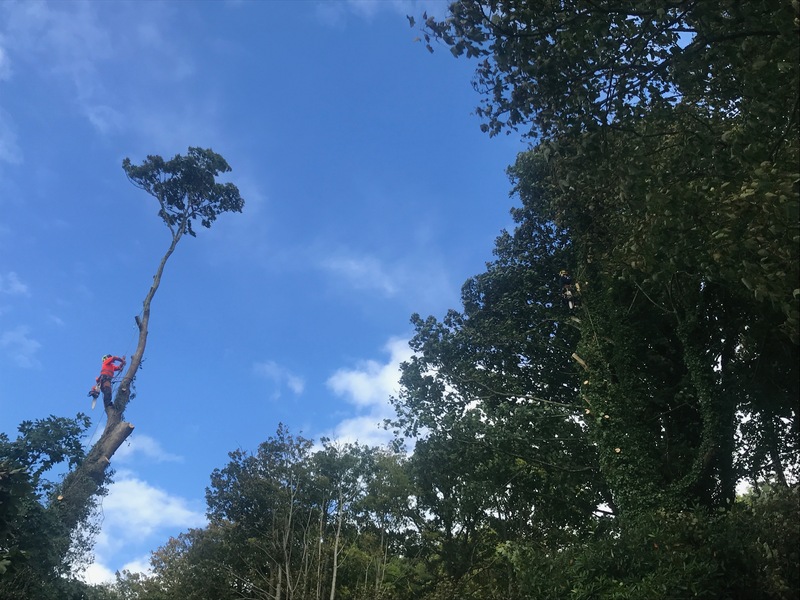 We at David Law Tree Care and Training are committed to carrying out Arboricultural contracts safely to the highest standards, using up to date equipment and industry best practices, to then pass on our knowledge and practical skills to others through our training courses. We are qualified instructors and provide NPTC City & Guilds training & assessment in a range of forestry and arboricultural units of competence. 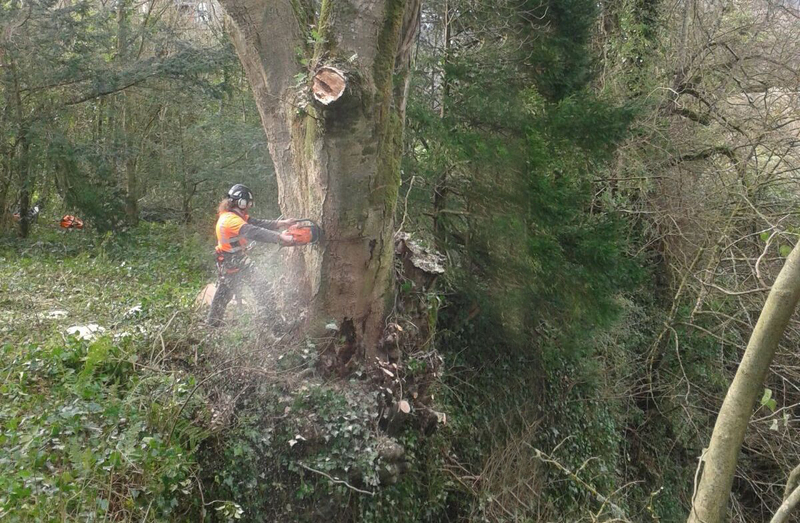 We provide professional and specialist tree care services (all work carried out to BS 3998 2010 standards for tree care), to private residents, public bodies and commercial businesses in Cork and all over Ireland. We are fully qualified and insured for Public Liability, Professional Indemnity and Employer’s Liability.